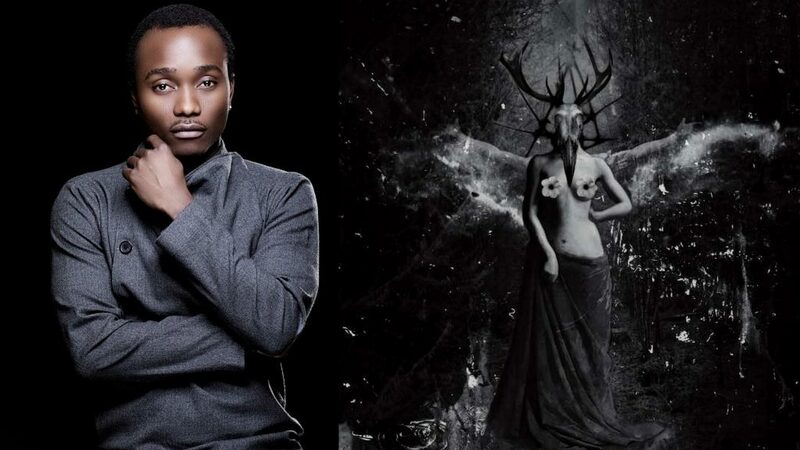 Former Chocolate City singer, Brymo released his fifth studio album – Klitoris – today, which is also his birthday. Brymo – who was for the better part of 2014 and 2015, involved in a legal tussle with his former record label, Chocolate City – made some shocking revelations today, while promoting his new record on The Midday show with Tolu ‘Toolz‘ Oniru on Beat FM. From Brymo’s disclosures, we learned 6 new things. “I don’t know what they are doing right now, the last time I was in court was in May 2015 and they came out to tell everyone that Brymo won the case; the judge never even passed the sentence. The judge just came that day and said, “I can’t do this, they don’t trust me so I’m going to drop the case,” and so he dropped it’.